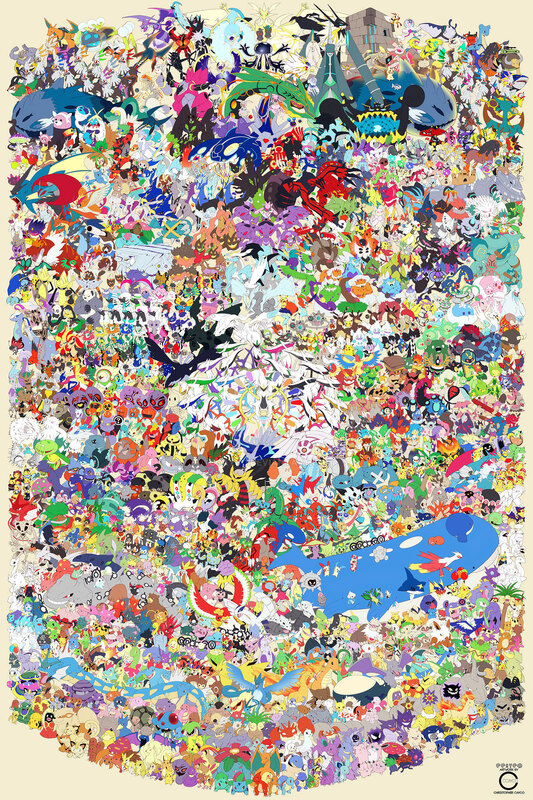 Unless you live under a rock, you probably know that there are literally a lot of Pokémon. 802 to be exact and that’s not counting all of the other varieties. Don’t ask me anything that’s generation 3 or later, because all you’ll probably hear are some made-up names that will come out from my imagination. What am I getting to? 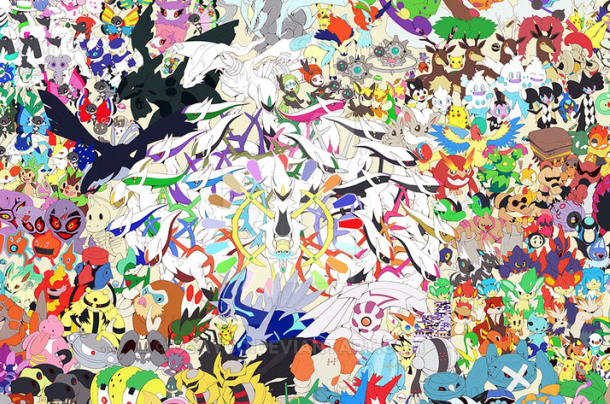 Well it would amaze you to know that one artist by the name of Christopher Cayco took his passion to another level and drew each and every Pokémon there is in existence and made it into a really awesome piece of art! Check out the video below where he documents his one-of-a-kind masterpiece (credits to the artists YouTube channel). He finished the piece over 42 days totaling around 350 hours of work. 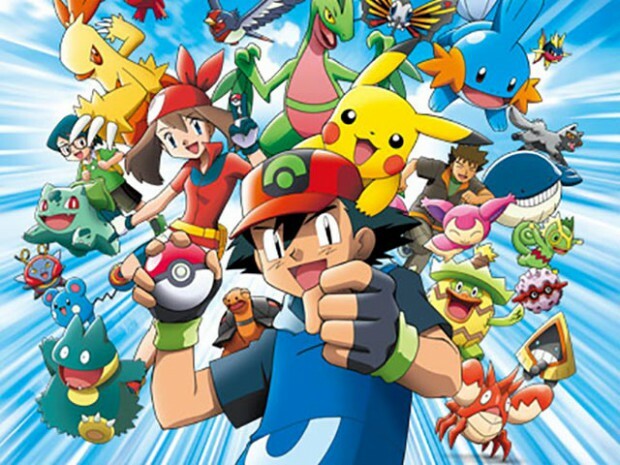 As fans would notice he didn’t stop with the 802, no, he went the extra mile and included all the Pikachu and Arbok variations, Mega Evolutions and so much more that upped the number to nearly 1200 pocket monsters. Yes, that glitch “MissingNo.” is there too! Now I guess this begs the question… Can someone now do a complete Poke-rap version of this? Previous articlePower up your Honkai Impact 3 campaign with the fox-eared samurai Yae Sakura! Next articleTomb Raider, Ready Player One, and more as we peek into the Warner movie lineup for 2018!